Good release notes set expectations, increase engagement, and delight. 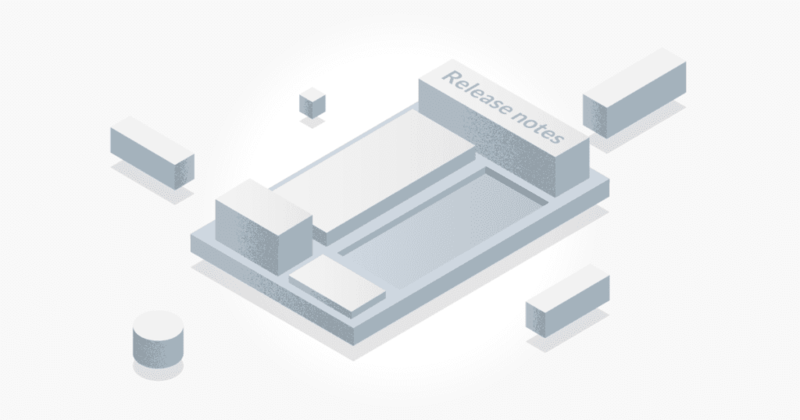 Don’t make them an afterthought, use our free release notes template! Developing software is more than just writing code and testing. A release readiness plans helps prepare your team and your customers for changes.